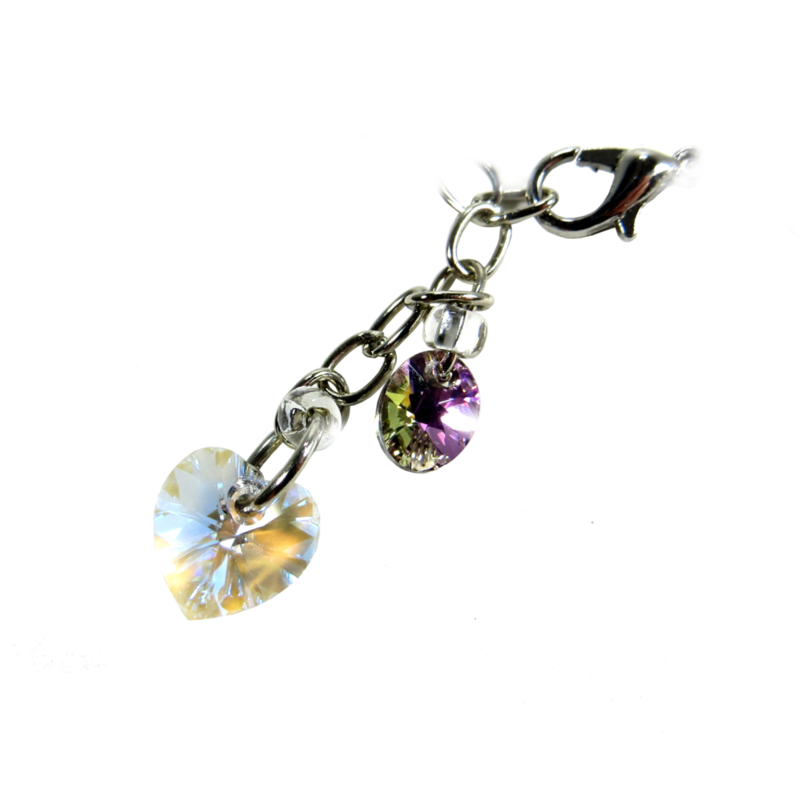 This bracelet is 7.5 inches long with a one inch extender. 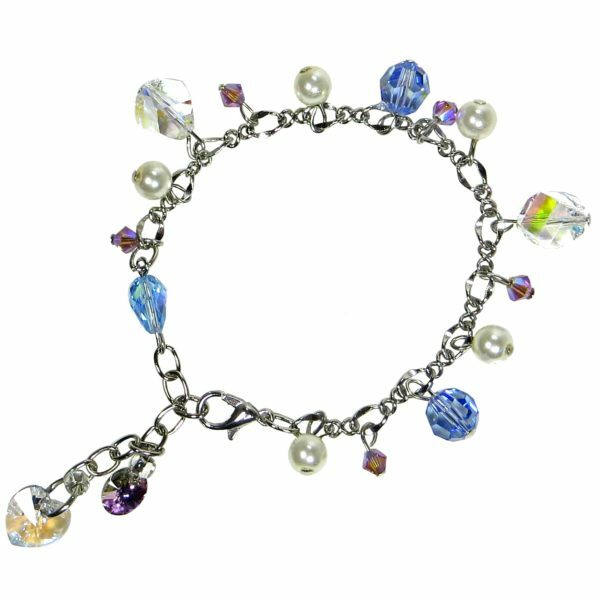 It is made exclusively with Swarovski crystals and pearls. 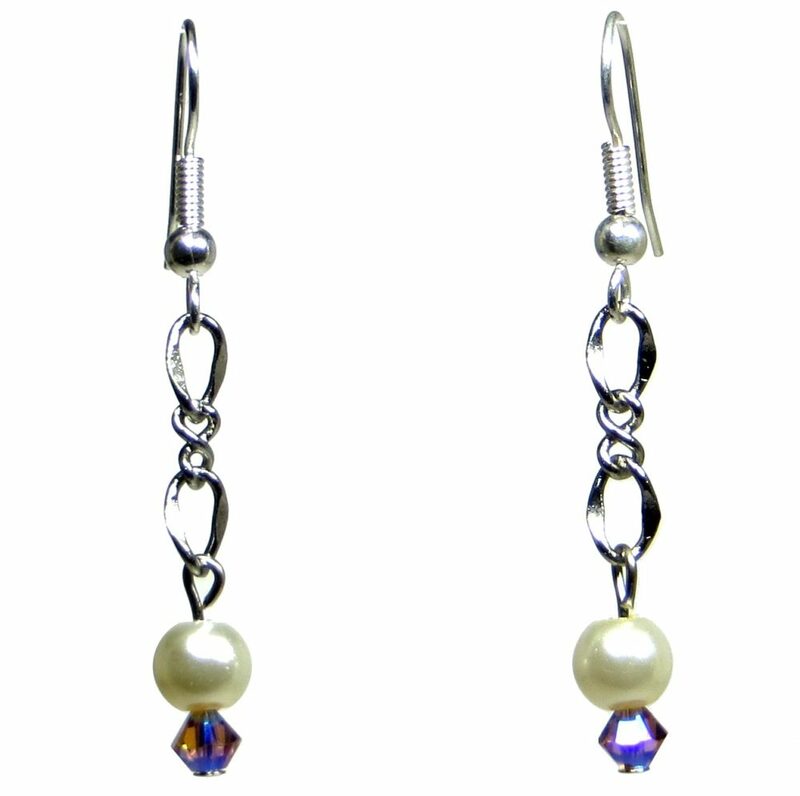 The chain and findings are rhodium plated which means they are hypo allergenic and nickel free. With each bracelet purchase we will support Halton Women’s Place, right here in our community. We will use the proceeds raised to buy items from their “Shelter Needs List”. We will be preparing care packages for women and their children, including women’s sanitary products, baby wipes, sponges, tissues, toothbrushes, soap and other much needed items. Thank you for your kindness and support, it is because of you that we can make a difference in our community. Order by April 23rd at midnight and receive tax included, free shipping and a complementary pair of earrings (valued at $45).